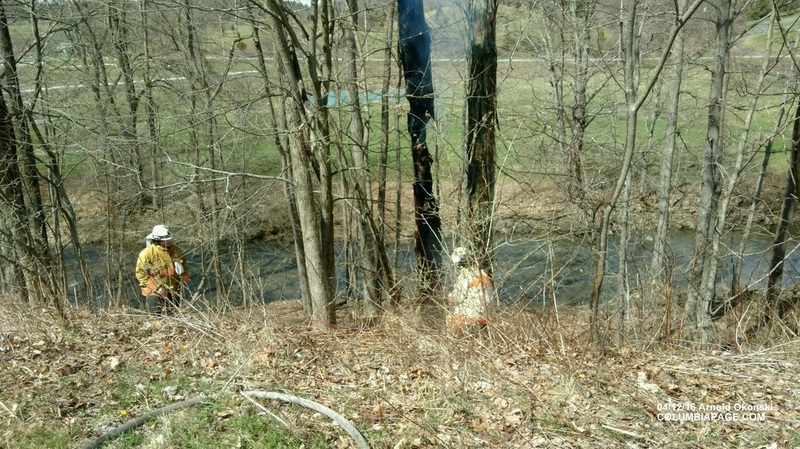 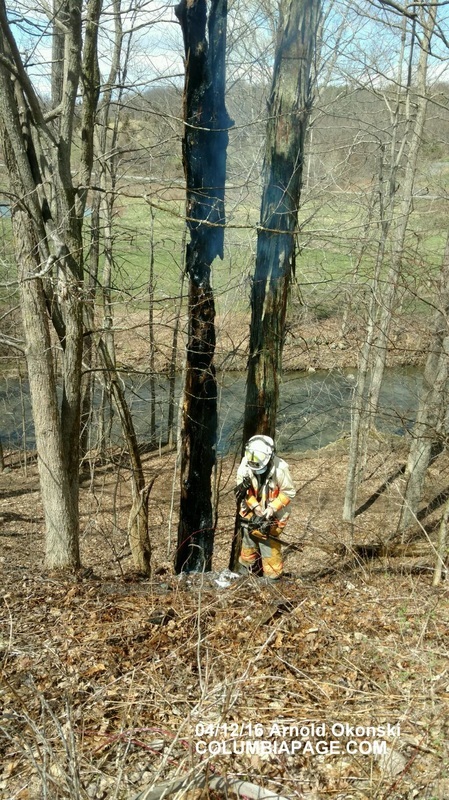 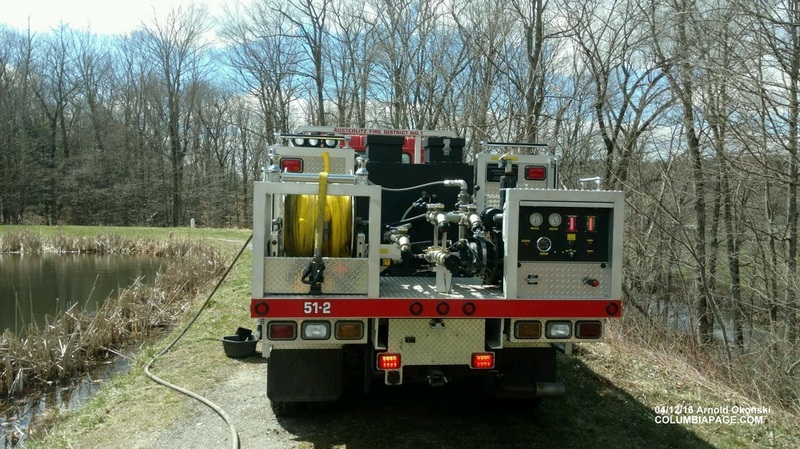 Columbia County 911 dispatched Philmont Firefighters at 1:54pm for a reported tree fire near the Hawthorne Valley School at 327 Route 21C in the Town of Hillsdale. 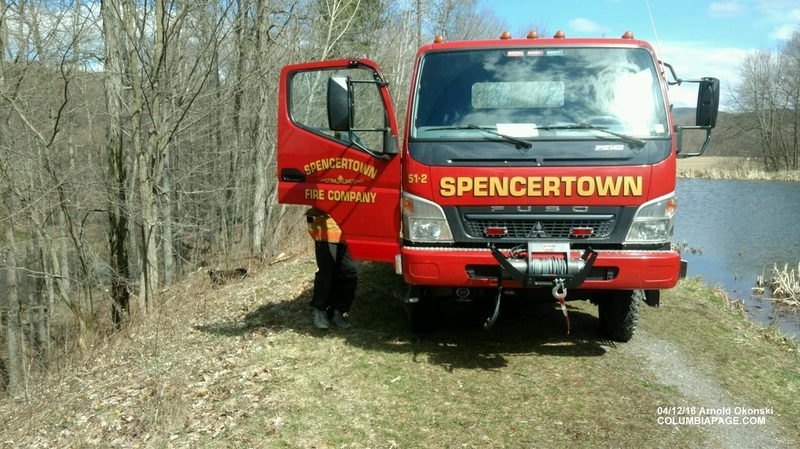 Philmont Car 2 reported the incident and requested Spencertown with their brush truck. Firefighters were back in service at 2:31pm.